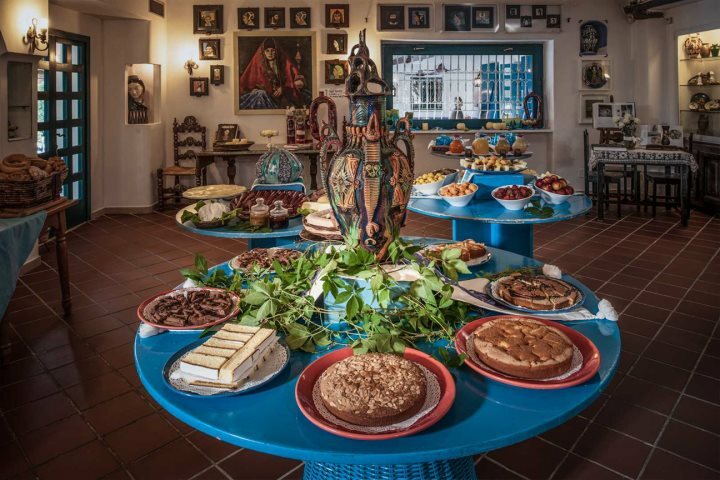 Did you catch the Hairy Bikers exploring the delicious food of Sardinia? Their latest show, Hairy Bikers' Mediterranean Adventure, can be seen on BBC2 or on BBC iPlayer. As part of their latest series, the Hairy Bikers' Mediterranean Adventure, David Myers and Simon King took to their bikes and the island of Sardinia, exploring the culinary history and prowess of this beautiful island. 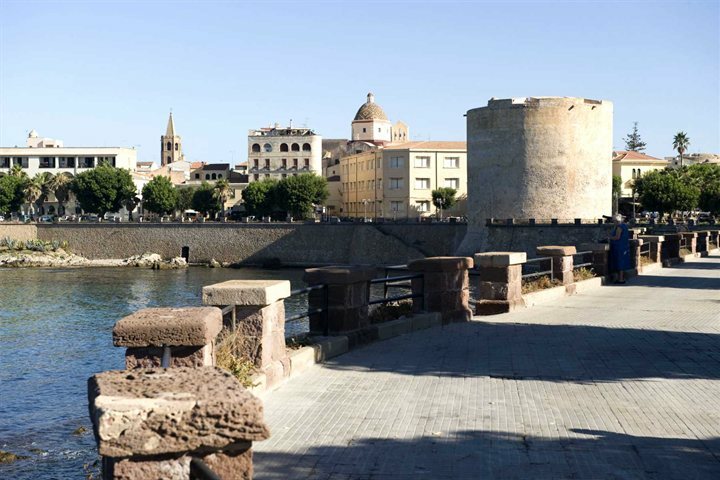 Currently viewable on BBC iPlayer (as of 27/07/18), the bikers visit numerous stunning corners of the island, beginning their adventure in Cagliari, Sardinia's culture-rich capital city. 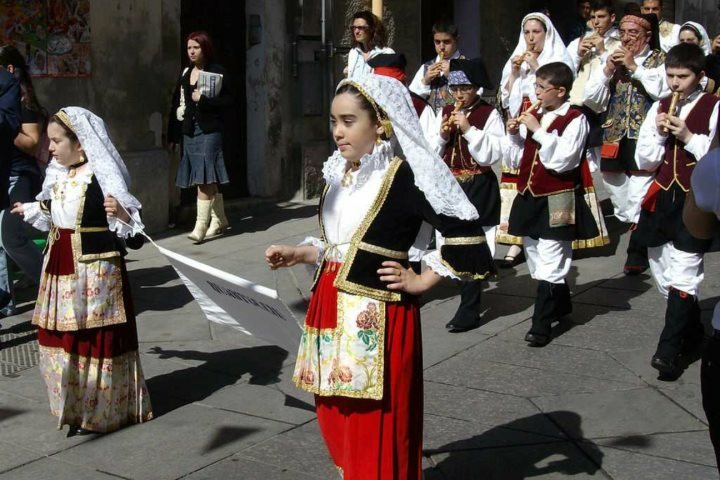 During their visit, the feast of St Efisio was taking place, with all of the locals dressed in traditional clothing and leading parades throughout the streets. The bikers get into the spirit of things, donning traditional hats and making a local speciality, almond and orange cakes. After dishing out their produce to the locals, they head to the island's south-west and San Pietro to try their hand at some tuna fishing, all while learning about the significance of the fish on the island, but not before cooking a delicious frutti di mare with saffron fregola. Next up, the bikers enjoy a ride along the west coast of the island towards Sardinia's north-west corner and the city of Alghero. Here they begin exploring the city's Catalan influence. They learn about Catalan-style food, enjoying the likes of lobster and octopus, before making a Catalan cake, torta menjar blanc. 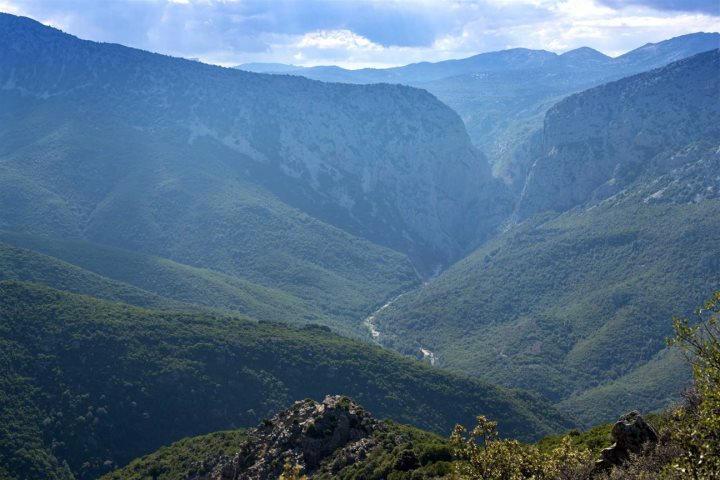 The rugged and beautiful Central Sardinia was the next stop for the bikers, as they go in search of the 'real Sardinia'. 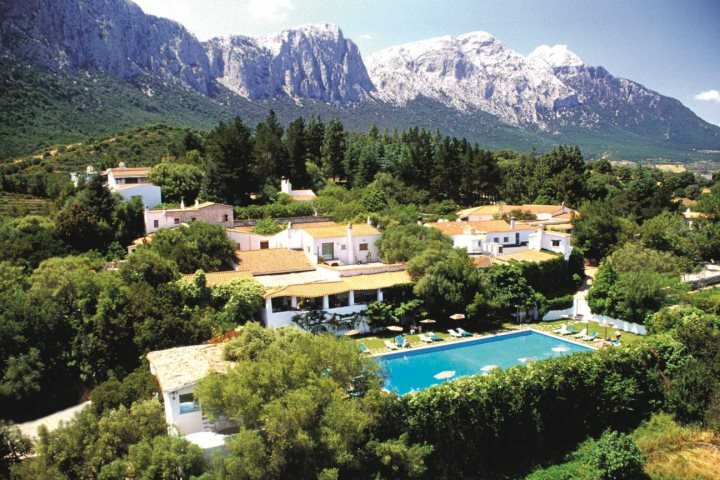 The landscapes become simply stunning, as the mountains begin to dominate the surroundings. They base themselves in two charming huts on a site close to where traditional shepherds work and live. They help the shepherds milking their flock of sheep, before enjoying a traditional Sardinian shepherds' lunch courtesy of a chef called Tony. They make an authentic sheep black pudding, a time-honoured tradition that has been created in these parts for centuries. 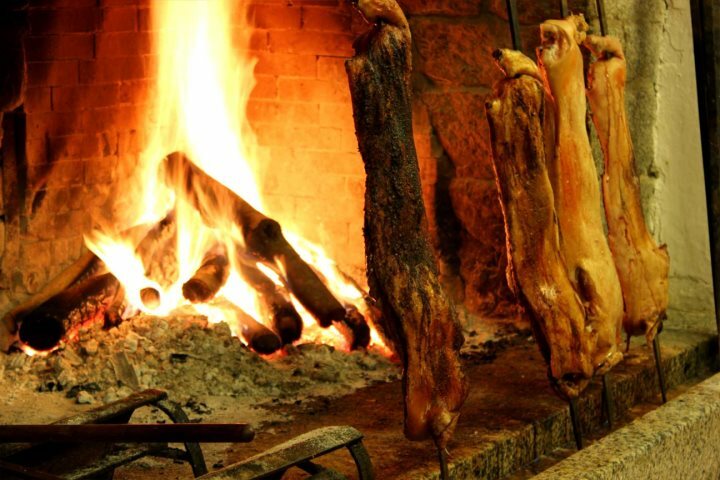 The bikers then use the inspiration of their sheep encounter to cook a lamb and fennel stew, another dish more attributed to Sardinia's interior, showcasing a contrast to the traditional food found around the island's coastline. Continuing their exploration of Central Sardinia, the bikers visit the small town of Orgosolo. 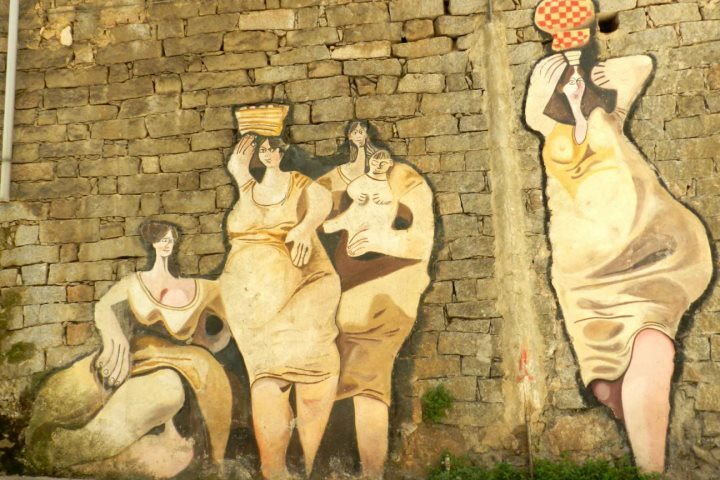 The town is famous for its various political murals that are painted across the walls of the streets, as well as being home to some of the longest-living people in the world. They meet a lady of 101-years-old, and discuss the secret of longevity in the people of Central Sardinia. Something we discussed in a recent blog post that you can read here. The duo finish their trip by enjoying one last Sardinian meal, a dish of locally caught shellfish and seafood in a tomato sauce. Would you like to sample some of the delectable culinary delights experienced by the Hairy Bikers? 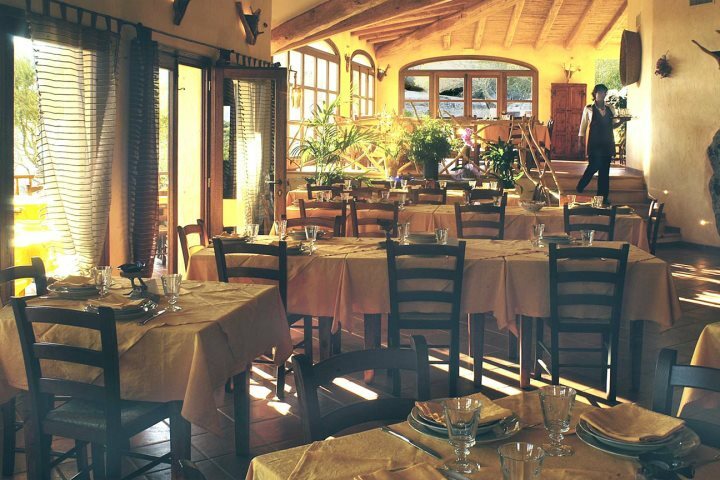 Below are some of our recommended accommodation options for accessing the best of Sardinia's culinary traditions. 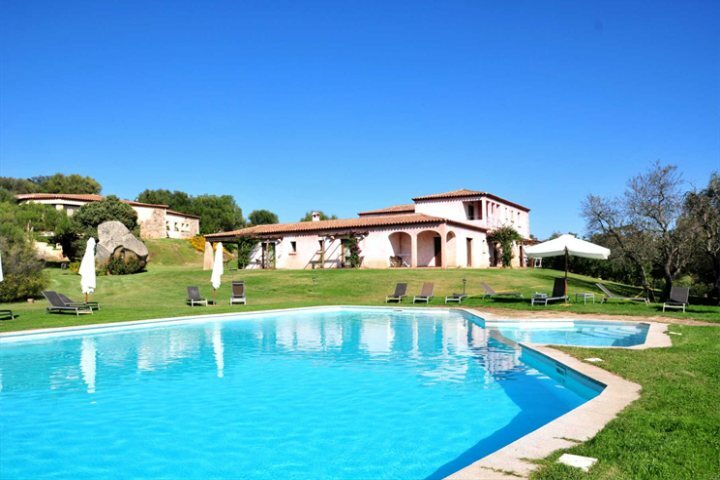 Located in Arzachena in the beautiful Costa Smeralda region, Tenuta Pilastru is based on the traditional style of an agriturismo hotel, serving up delicious food in a wonderful countryside setting. 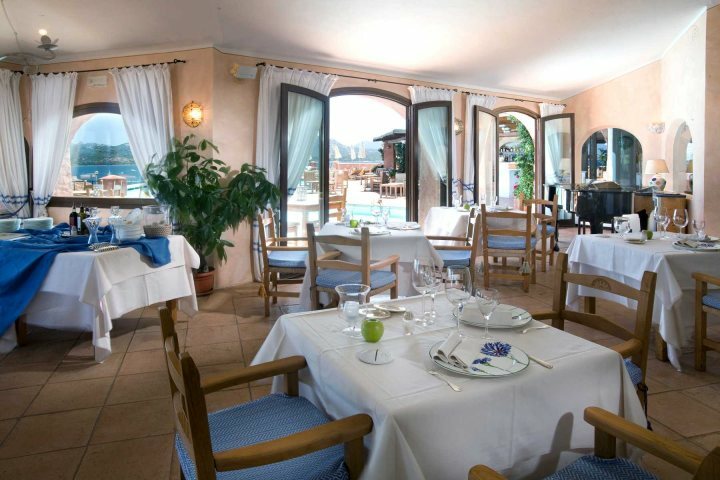 Enjoying a remarkable location in Central Sardinia, nestled in the foothills around the Supramonte Mountain range, this hidden gem is famed for its incredible and traditional food, served in the hotel's renowned restaurant. 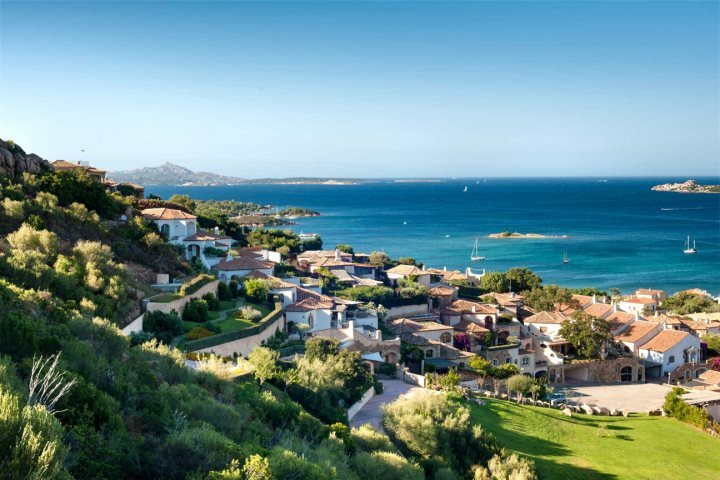 A stylish hotel enjoying a fantastic location on the heights of Cannigione in the Costa Smeralda, blessed by beautiful sea views, the hotel also enjoys culinary excellence in the form of the Miraluna restaurant. 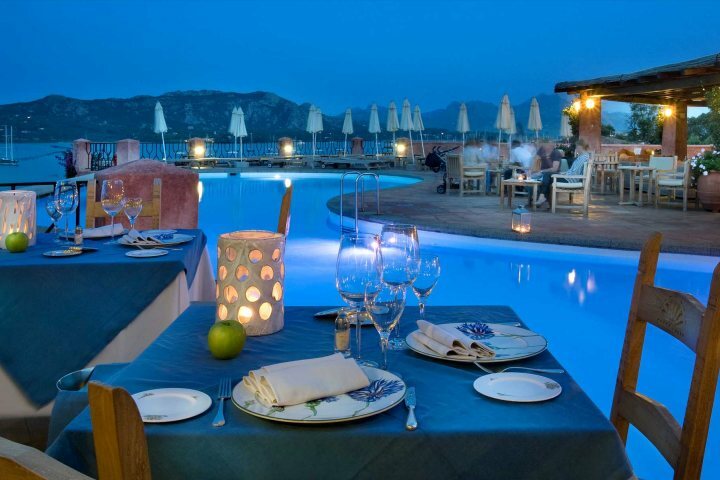 Find out more about the types of holidays you can experience in Sardinia by visiting our dedicated Holiday Ideas page or by calling our expert Sales Team on 01489 866959.